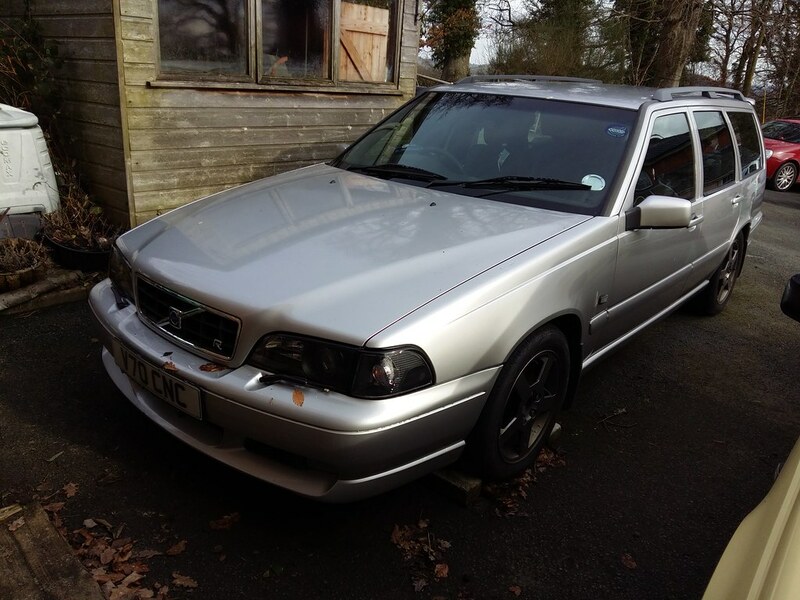 I just joined the forum looking for some advice regarding my V70r. It’s a Japanese import phase 3 auto and I’ve had fuel pump issues, and now fitted a generic replacement from PFS Volvo parts. long story short I’m now suffering with a recurring P0422 fault code. I thought it was down to high fuel pressure but I’ve fitted a regulator so that shouldn’t be it now. The only thing that keeps it off for any length of time is driving flat out otherwise it comes on 10 miles after you clear it. I’ve checked for intake air leaks and exhaust leaks so am thinking it might actually be the cat or the rear 02 but I’m not sure and fed up with trying. Can anyone recommend a Volvo Specialist that maybe able to help me, I’m in the Bedford area but am also regularly I’m Watford. I was considering going to them but I thought they were just a breakers. I'll give them a try. Wow a fuel pump change, that is not an easy undertaking on this model, unlike the fwd's. I'm doubting that this is the real issue, as the code po422 points to lambda sensors and the cat, though it appears that air leaks can cause this too. Your going in the right direction I think, a really close inspection of all the intake pipes and clips should be a start and include all the little vac hoses, small splits or cracked/broken clips, this should cost you nothing but a bit of time and will give a sound base to start checking the next components out. If the car has not done much other than some slow suburban motoring, a good dose of cat cleaner and some spirited driving could help clean the cat out and may be cure the problem. Next I'd be looking at the rear sensor. It also sounds to me like a vacuum pipe split somewhere, I had the same on my old 850 T5 and it turned out to be the famous rubber vacuum elbow on the left side of the intake manifold. I'm not sure if this part still exists on the V70. I'd renewed all vacuum pipes to and from the turbo, but this part evaded me initially! Last edited by kmb; Tuesday 12th February 2019 at 09:12. Yes the fuel pump change was a hassle and I took the easier route and cut an inspection hole in the passenger footwell. I do agree it could be caused by a vacume pipe but I removed the ETM body and checked under the inlet manifold and around the turbo but couldn’t see anything. Perhaps another inspection is due. Mine doesn’t have the small elbow vacuum pipe on inlet manifold, infact my engine doesn’t have the same inlet manifold as the 2.3’s. It’s more like the later mk2 v70 Engine’s but without the electric fuel pressure sensor. It really must be a parts bin special at the end of the run. Very clean, keep us informed when you get the issue resolved! Yep it really was a parts special, trying out a lot of the parts going on to the P2 V70R Awd and in my opinion the finest they made, it was just a shame the auto box let it down. As for the vacuum pipes there are many and could be related to the work you have just done or many not having anything to do with that at all. There are one way valves and various plastic connectors in the assortment of pipes running around the engine bay, which after 20 years since there manufacture all need serious scrutiny, to make sure your intake system is sound and all working correctly. Leaking manifold gaskets could also lead to this issue, me7 management is very fussy when it comes to air metering and losses within it's system, far more so than the earlier M4.4/M4.3 management cars. Tim Williams in Coalville or Shem at Nottingham should be worth considering if still the problem persists, even after a good check over. It is worth checking the big pipes to, especially the short one off the top of the turbo, as it is prone to splitting with age, also the jubilee clips can rot out as happened on mine on the bottom intercooler connection and took me a while to fine that fault. 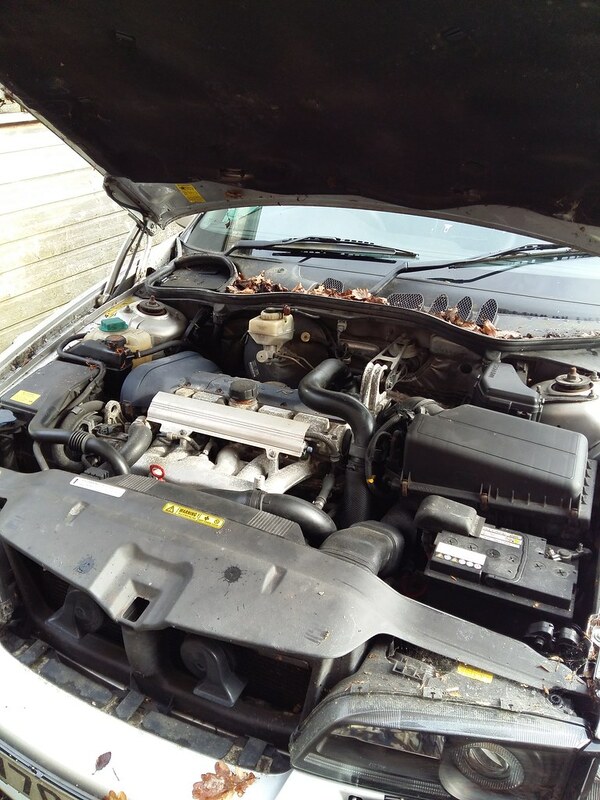 Good luck with tracking this fault down which has to be easier in that nice clean engine bay, which is way cleaner than mine a present after being parked up for a number of years for a gearbox fault and rotted rear fuel lines.